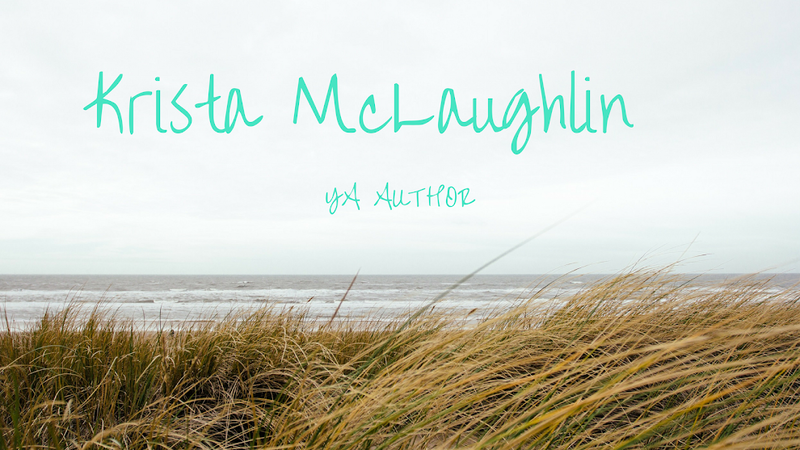 Krista McLaughlin - YA Author: Rereading Books - Problem or Not? If someone ONLY reads the same book over and over, they won't really expand their knowledge, but maybe the person just really loves that book. I admit that I have read "The Immortals" Series by Tamora Pierce at least ten times and I feel like I catch something different each time I read it. Also, I love the story. It captivates me and I can clearly imagine each character and their struggles, heartache and romance, adventure and pain. Also, what is the importance of reading? As a writer, if we aren't reading - we are losing something. I have not really done any reading that I've wanted to do all semester. The past three weeks, I have not been able to write anything. The one thing that I wrote was two pages and it had no life to it. Yesterday, I picked up a book in my room and I sat down to read it. Granted I have already read the book and didn't like it, I felt like I wanted to read it. I still can't finish it because the plot really is terrible, but it felt so good to be reading again! And I realized that if I'm not reading - I can't write. Writers are readers. That's part of the reason that we want to write because we love stories. In my opinion, it's okay to reread a book if you really enjoy it, but we should also try reading other books and finding other stories that inspire us to write. It's really important. Reading is the writer's bread and butter. What do you think about rereading a book? Do you think writers have to be readers? Writers have to be readers. That's it. I think Stephen King said "If you don't have time to read, you don't have the time or tools to write." I don't see anything wrong with re-reading books, as long as you read other things. I've read the first four books in The Dark Tower series six or seven times and the final three books twice each. Although I should admit that I don't re-read anything as often as I did in the days when I had no money. I think writers should be readers. I don't think you necessarily have to be a voluminous reader, but an enthusiastic reader nonetheless. I sometimes liek to re-read a novel, but, yeah, writers need to keep reading new material too. I learn so much about the process of writing every time I read someone else's work. @Cynthia Lee - We should be enthusiastic readers and I really need to get back into doing that. I actually have a friend that reads Wuthering Heights every year, I've never read it. No need to feel guilty about rereading! @Catherine - We do learn so much from reading what other writer's have done. Great point!